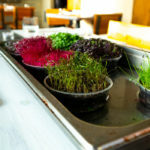 The Epek approach is to lessen the impact of our food chain while retaining control of quality by not only sourcing food locally, but also by growing, harvesting and persevering food in ways such as fermentation in Christian’s own backyard, which is less than a mile from the restaurant and on a nearby farm. 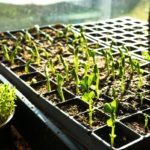 Not only does Christian source seeds from Snake River Seed Co-Op and Baker Creek Heirloom Seeds, which has rare seed offerings, but he also grows produce from his own seeds such as sixth-generation beans which he has grown and harvested himself. 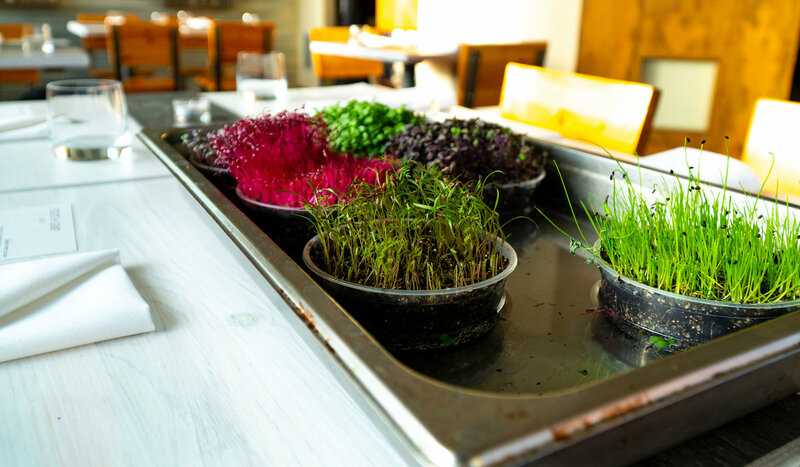 Christian also grows and serves in the restaurant micro-greens which are the shoots of salad vegetables and herbs picked just after the first leaves have developed. 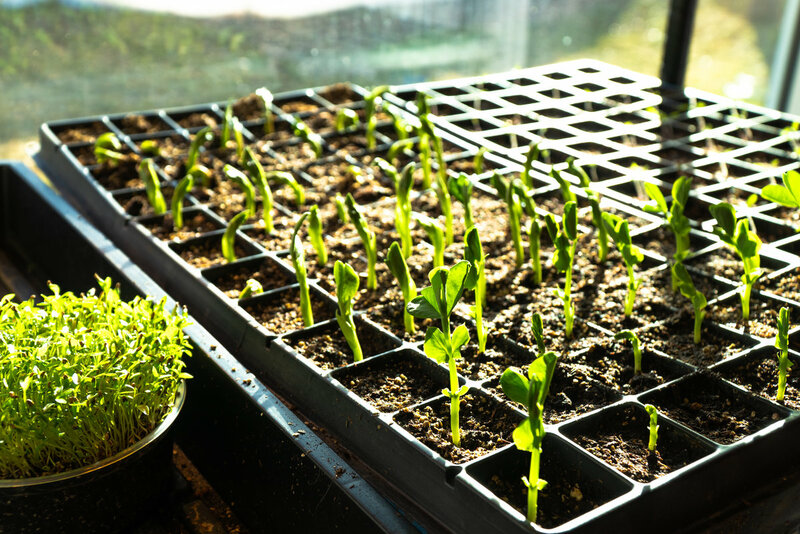 He is currently growing basil, anise, bronze fennel and purple micro basil to name just a few. 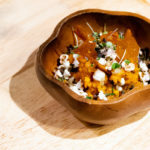 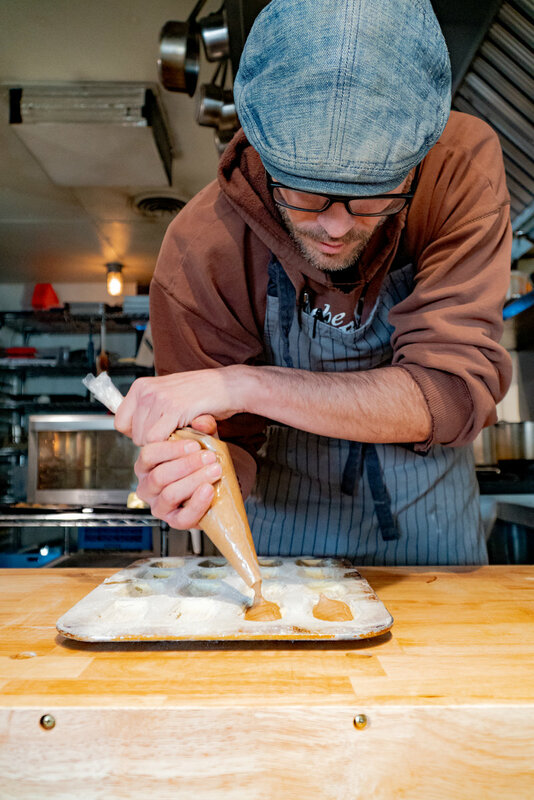 With more than 25 years in the industry, Christian draws on his experience to serve food that is not only delicious but also beautiful and creative, with each component on the plate serving a purpose. 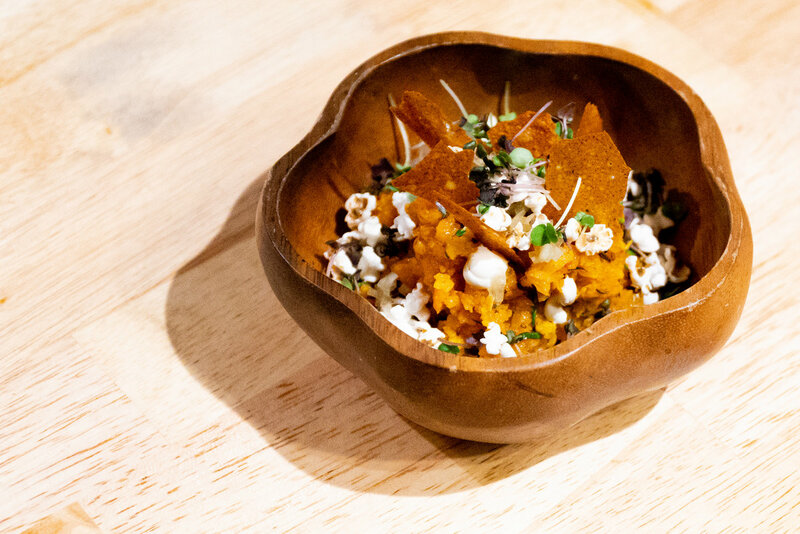 The inventive tasting menu is nothing short of brilliant with offerings such as smoked carrot tartar served atop a layer of cumin yogurt, citrusy finger limes dubbed as citrus caviar, sumac squash chips sprinkled with micro-sized popcorn for a little crunch and topped with house-grown purple micro basil. 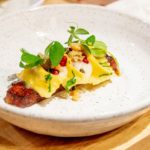 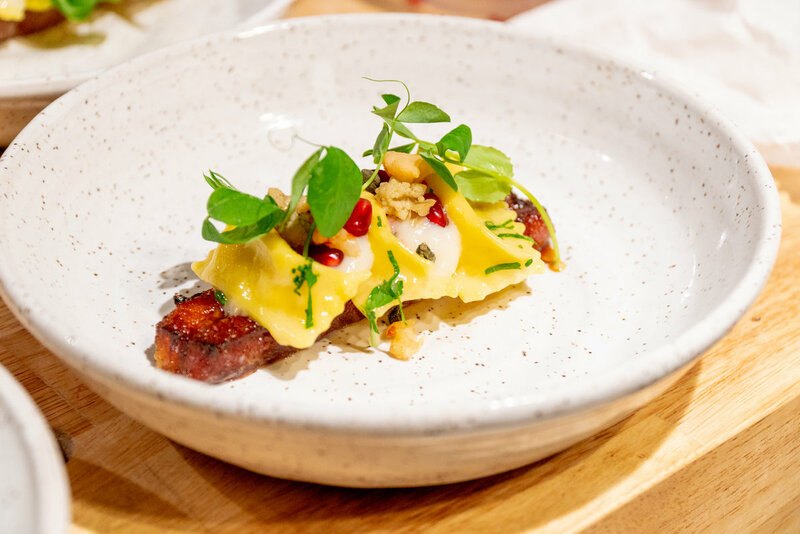 Another dish of note is pork belly served with pomegranate molasses, scallop agnolotti, drizzled with cauliflower puree, topped off with a sprinkling of pomegranate seeds and garnished with delicate pea tendrils. 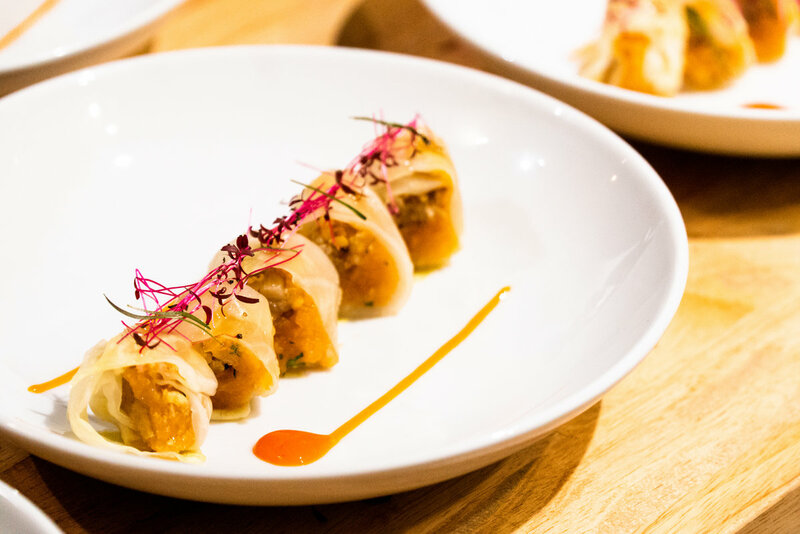 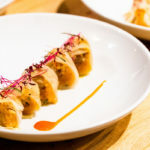 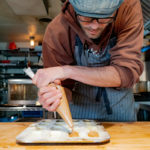 Epek will be offering flavorful tasting menus as well as classes in the dining room this spring.